Twenty-nine years is quite a stretch of time. Since then, Kazuma Kiryu has loved, lost, fought, fought (a lot) more and spent time in prison. Through it all, he has kept his head high and moved forward. Such a man, now in his fifties, deserves a well-earned break. 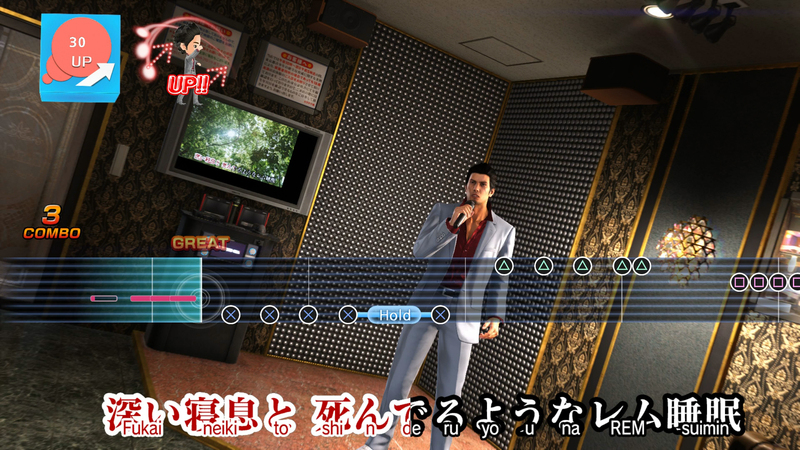 In Yakuza 6: The Song of Life, there will be plenty for him to do to get his mind off of the tasks at hand. Today, SEGA gives us a look at a bunch of the minigames coming this March.